We value the partnership of home and school. God tells us as parents we are the primary educators of our children, entrusting them to us so we might disciple them in the ways of the Lord. Thank you for choosing to partner with Conway Christian in the vitally important endeavor we call Christian, collegiate education. 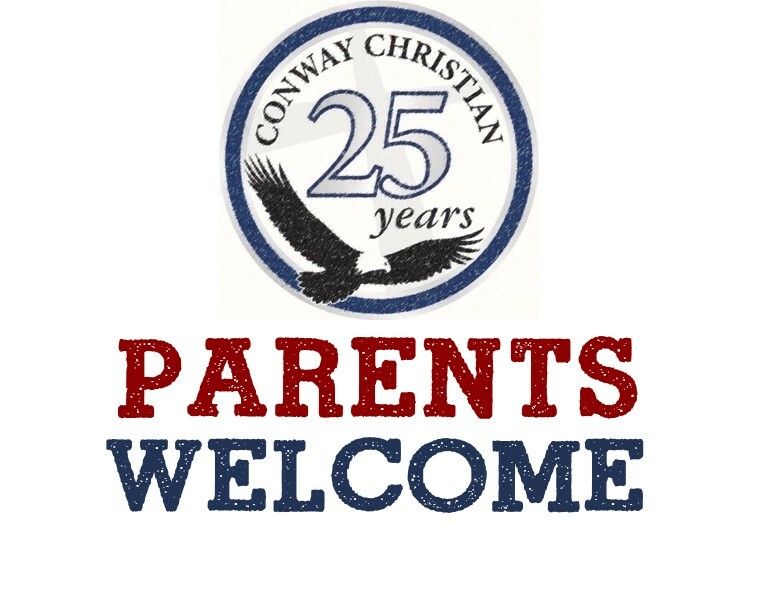 Included here are resources that should help you answer questions, plan for the future and learn more in general about life at Conway Christian.